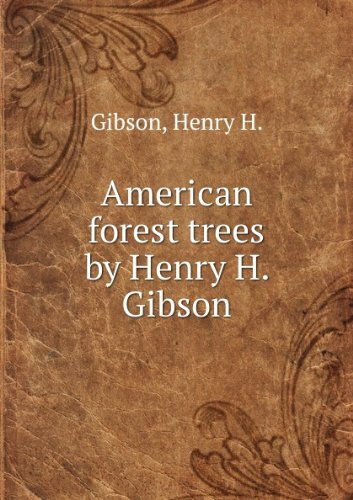 The present volume includes more than one hundred leading species of the forest trees of this country. They constitute the principal sources of lumber for the United States. Every region of the country is represented; no valuable tree is omitted, and the lists and descriptions are as complete as they can be made in the limited space of a single volume. Proteomics has validated its role in precise identification and characterization of individual components of plant protein networks. An understanding of plant response mechanism is essential to elucidate the key factors affecting plant performance. This book for popular use, rather than for students of botanical science; all technical terms are, therefore, as far as possible, avoided. The identification of species is a safe guide, and is the only means of knowing what mushrooms should be eaten. This textbook is a short introduction to the fundamental principles of modern botany (1912 edition). From the contents: morphology, anatomy, cytology, physiology, ecology, palaeontology, plant breeding, pathology, and systematic botany. This hypertextbook covers all plant anatomy, classic genetics, organic chemistry and plant biochemistry, intercellular communication, interactions between plants, fungi, bacteria, and viruses, evolution, and a part of ecology.